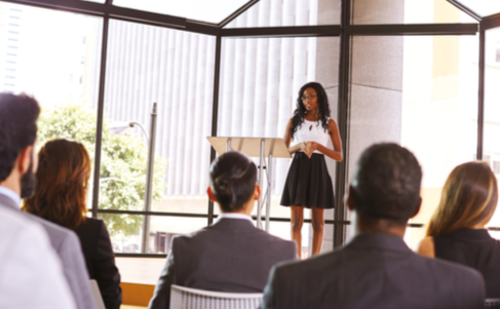 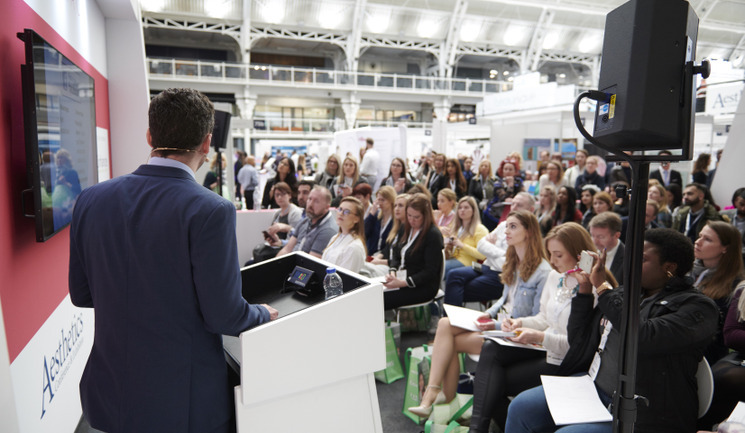 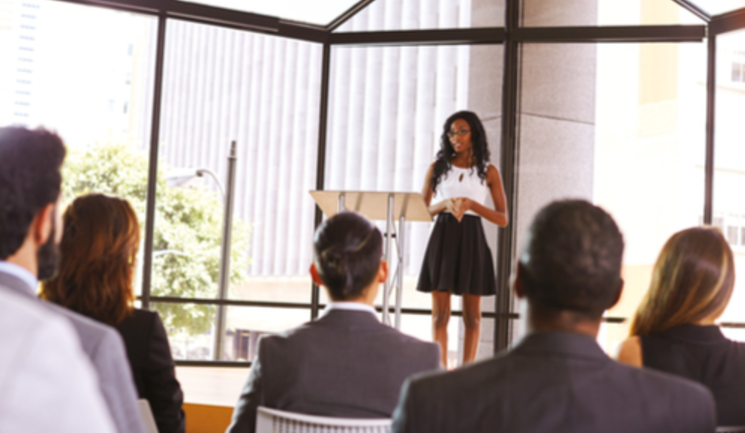 Aesthetics talks to recognised public speakers and trainers within the specialty to learn their top tips for being a good presenter. 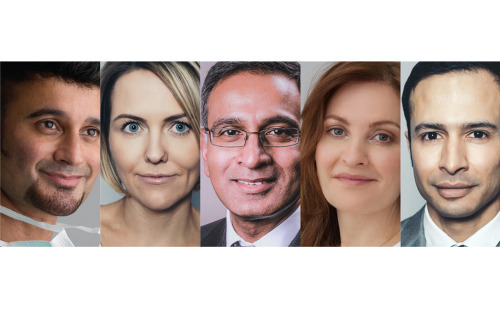 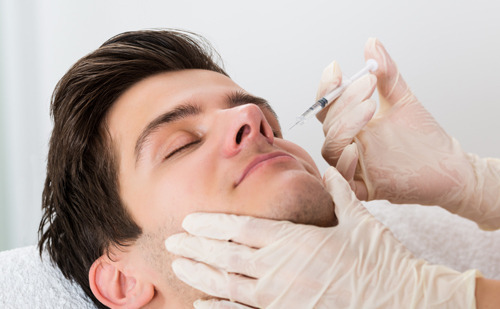 Dr Emma Ravichandran and Dr Simon Ravichandran explore the anatomical differences between men and women and how this can affect aesthetic treatment. 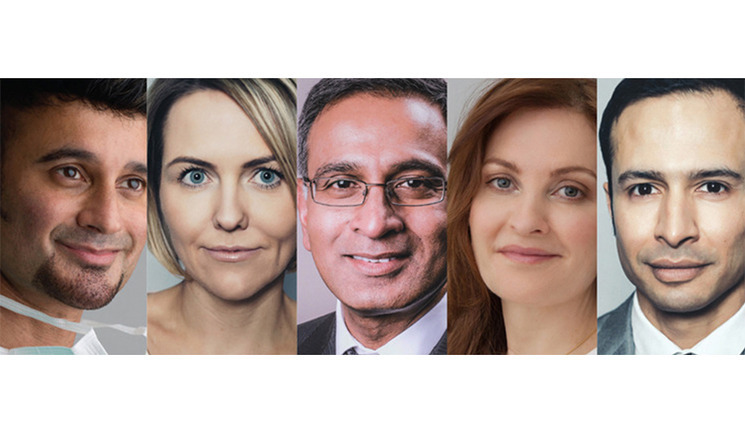 The exclusive 10% early booking discount for the Elite Training Experience, taking place at the Aesthetics Conference and Exhibition (ACE) 2019, expires at the end of December. 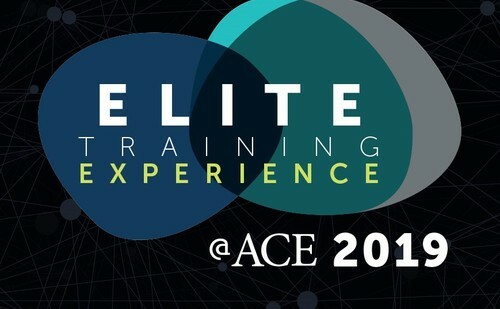 After such a successful debut at the Aesthetics Conference and Exhibition (ACE) last year, the Elite Training Experience is back for 2019, showcasing four of the most reputable and sought-after training providers in the specialty.